We have worked very hard to find a pair of binoculars which are outstanding value for money, and in the Opticron Oregon 8x32 we truly feel we have done just that. 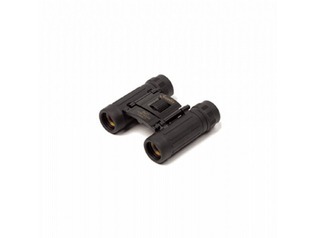 Not only are they lightweight and compact, they have an optical quality which is usually only found in binoculars costing many hundreds of pounds more than these. Also, they have a very wide field of view (141m at 1000m). 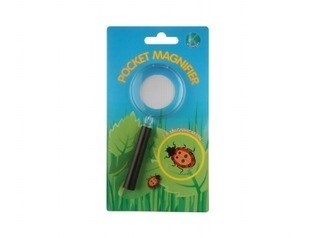 These really are the ideal choice for anyone who wants pure quality at an affordable price! 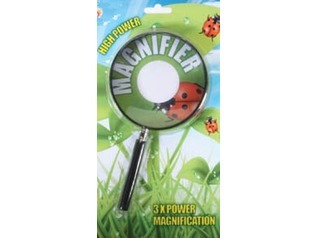 These are great for watching wildlife, even small creatures, such as insects, are easy to see with the close focusing capabilities (1.8m). 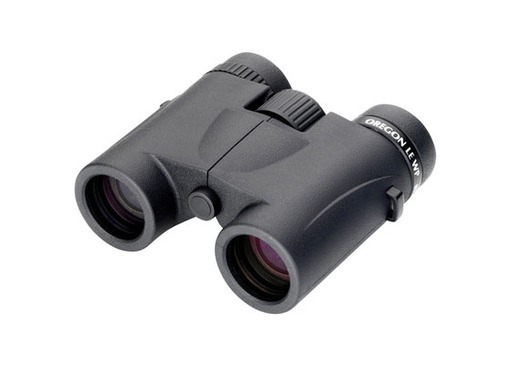 Due to the wide field of view they are also great for watching ships or even the stars. 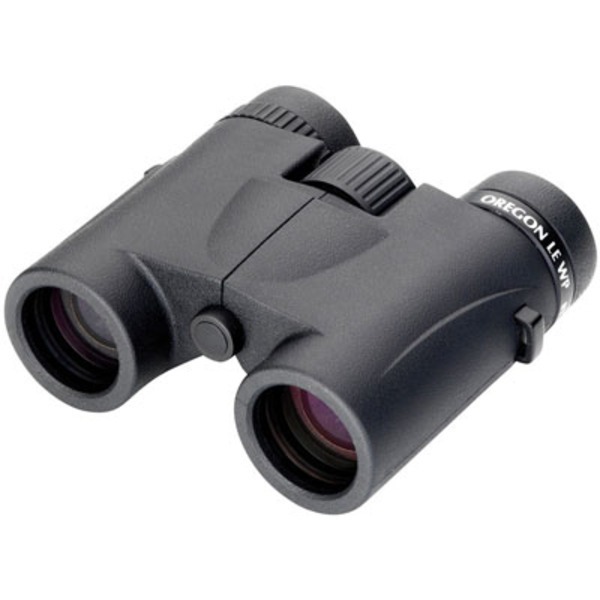 Put simply, these are, in our opinion, some of the very best quality binoculars you can buy, and all for under £85.00!!! 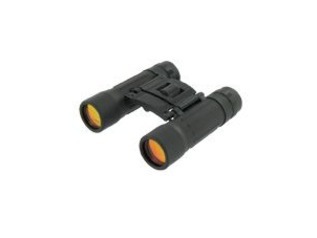 The Opticron Oregon LE WP 8x32 Binoculars are an affordable, nitrogen filled waterproof binocular. They include a fully multi-coated optical system for great clarity, long eye relief twist-type eyecups, a rubber armoured finish and wide wheel focusing for comfortable wearing and easy use. The Opticron Oregon LE WP 8x32 binoculars come complete with a case, strap, rain guard, lens caps and a 5 year guarantee. "Quite simply fantastic! Best optics I have used for wildlife. Great close focus and outstanding sharpness/clarity. 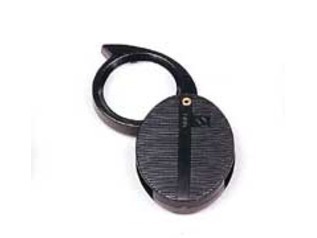 I now use these over my Leica 8x32 without a second thought, and those cost me around £1000!!!!!!!! If you want the best, then get these. Great service from Greenman as usual, fast safe delivery. I will be back again soon!! Cheers. Mart."